Description: Send roses to your friends to get great rewards for both of you! Get Jade Dragon and swap for Mother's Day Tokens here!! 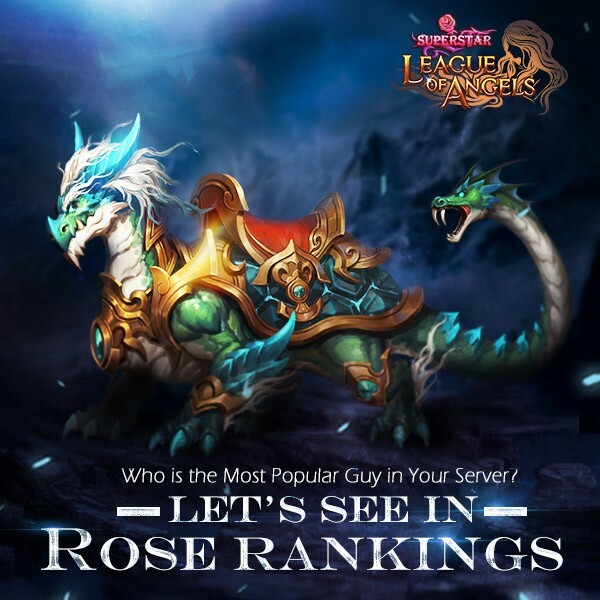 - At the end of the event, the Top 10 players who have received the most Roses and have at least 2499 will have a chance get Charmer Flair and many other rewards. More exciting events are coming up through Mar. 12 to Mar. 15 (Server time), check them out in the in-game Hot Events menu now!